The Montecristo Espada line is only one of Montecristo’s highly successful cigar lines. Originally launched in 2014, Espada has been highly popular. With Espada, Montecristo ventured (for the first time) into Nicaraguan Puro waters. Also for the first time, it produced cigars at the Plasencia factory in Nicaragua. At the 2015 IPCPR, Montecristo brought another cigar into the mix. 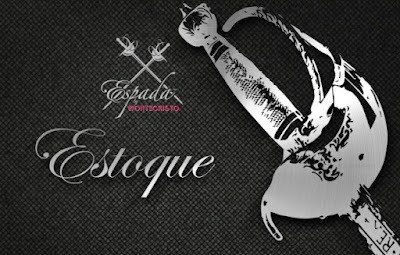 The Montecristo Espada Estoque cigar was launched with a few other cigars to celebrate 80 years of Montecristo cigars. And they couldn’t have picked a better cigar with which to celebrate. The Estoque cigar is named for the sword used by Spanish bullfighters. Like the sword, the cigar is strong and bold. Featuring Nicaraguan filler tobaccos that are hard to come by, the cigar has a unique blend. It also uses a vintage 2013 Cuban seed Jalapa wrapper and a Criollo Seco Jalapa Vintage 2002 binder. The cigar is full-bodied and fantastic. You won’t always be able to find this treasure in stores. Available in boxes of ten, the cigar’s production was limited to 5,000 boxes. It comes in a 6x50 torpedo. Get yours before it’s too late. 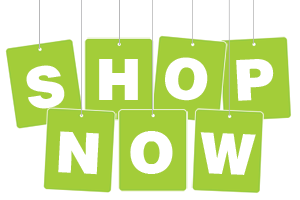 Shop for the best online prices from Cuenca Cigars.